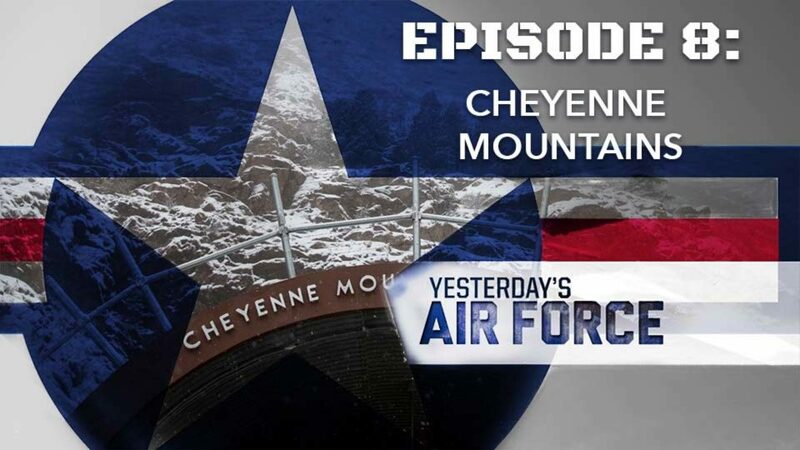 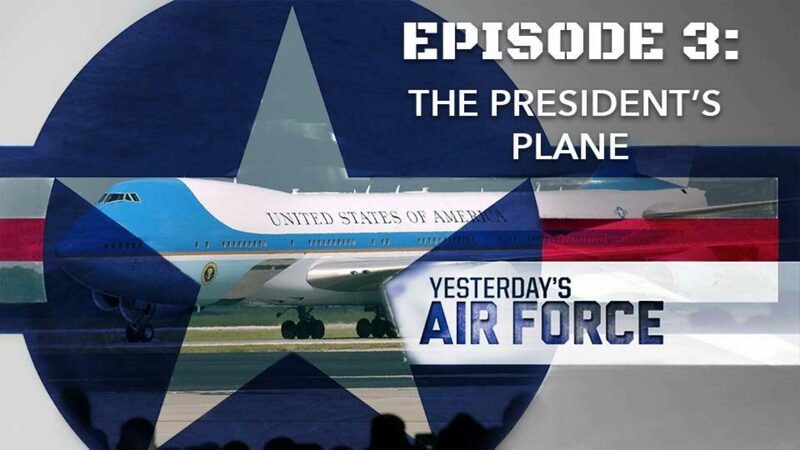 Since April 20th 1966, Cheyenne Mountain has been protecting the skies over North America. 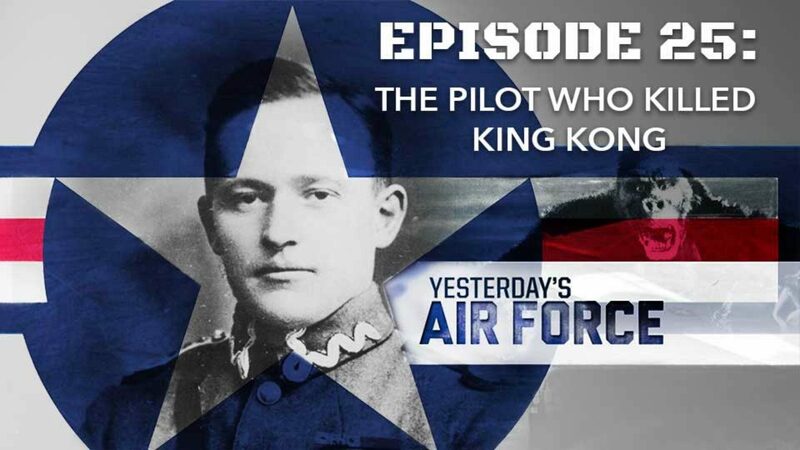 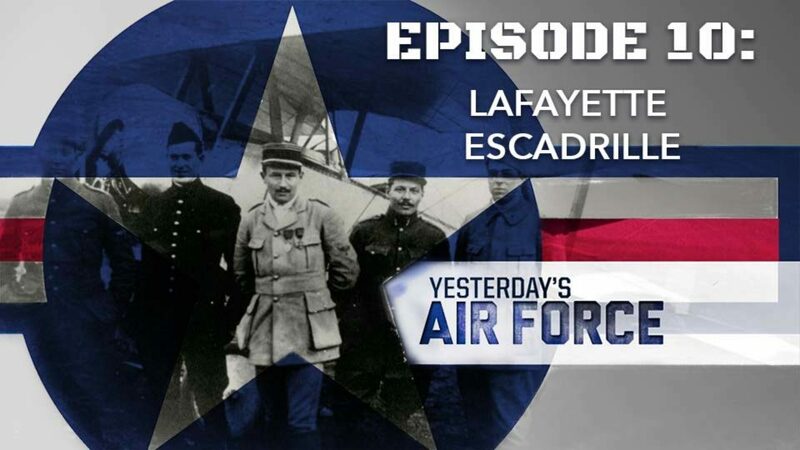 Over a hundred years ago American Airmen were flying for the French Air Service in the Great War. 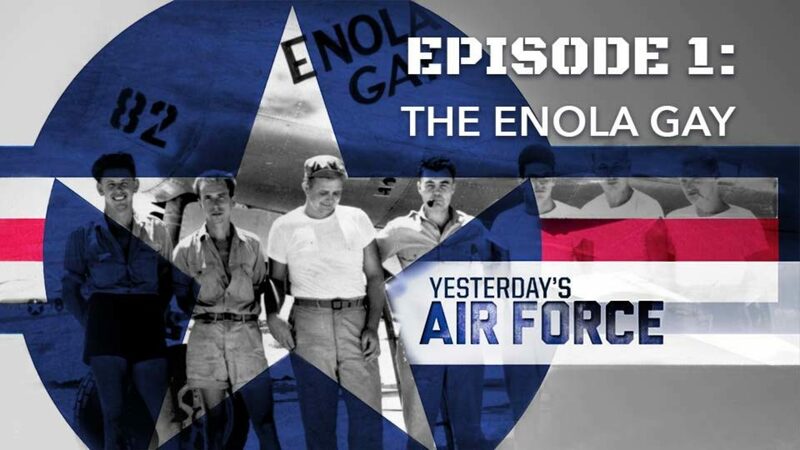 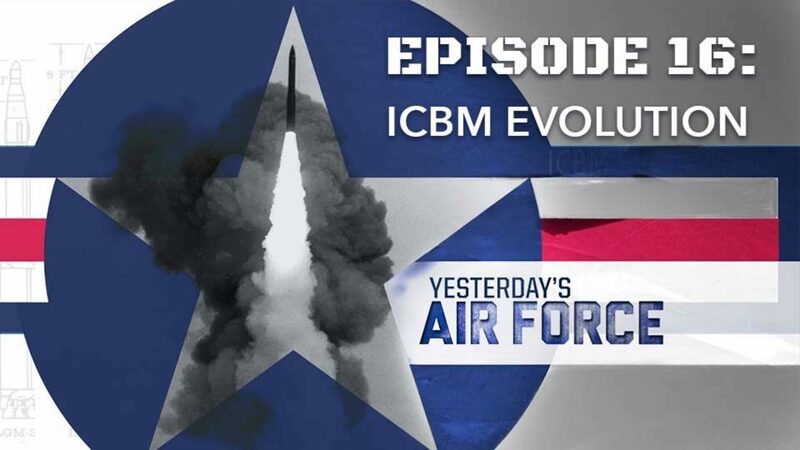 The Cold War sparked the evolution of America's most powerful nuclear deterrent, intercontinental ballistic missiles. 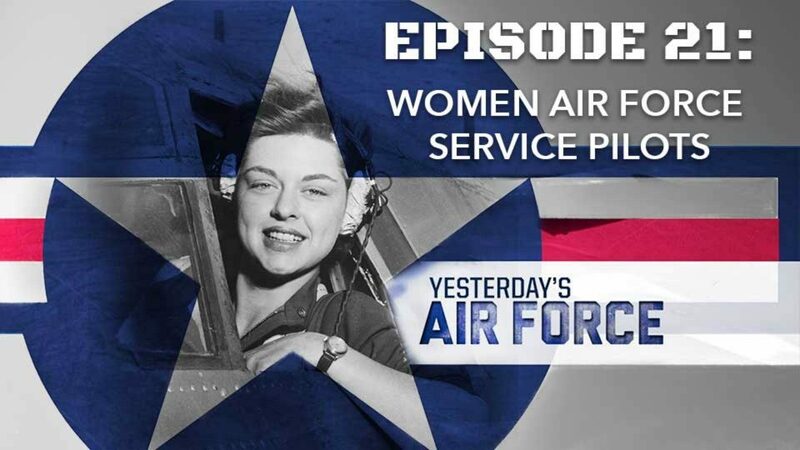 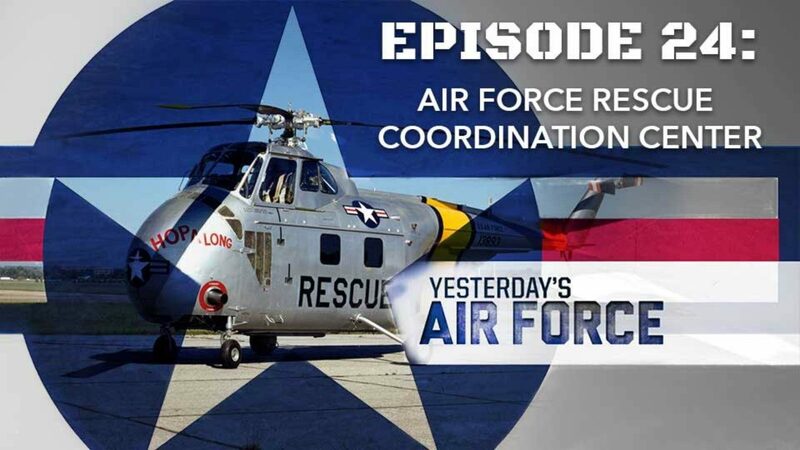 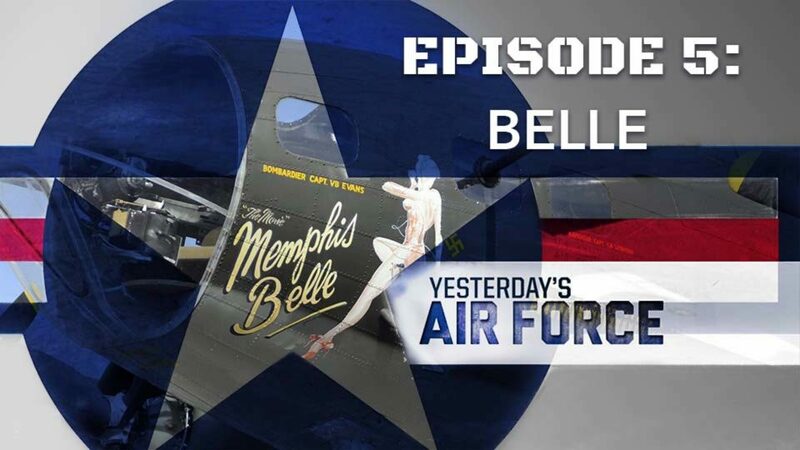 Women Air Force Service Pilots left a legacy that inspires even today. 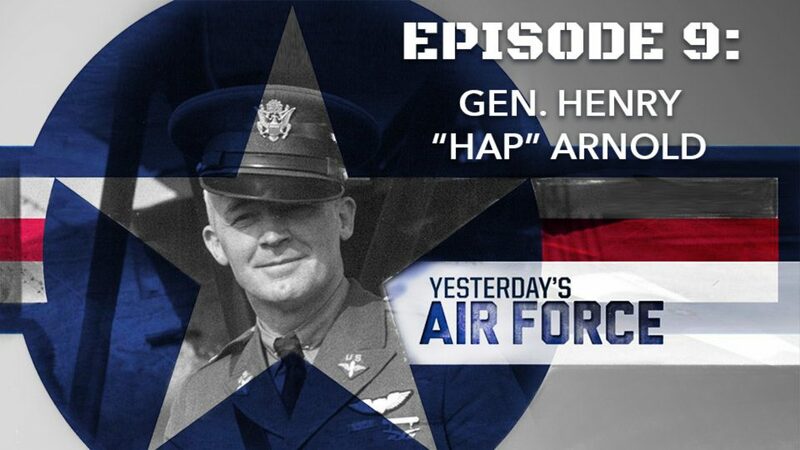 Their contributions during WWII were invaluable, to say the least. 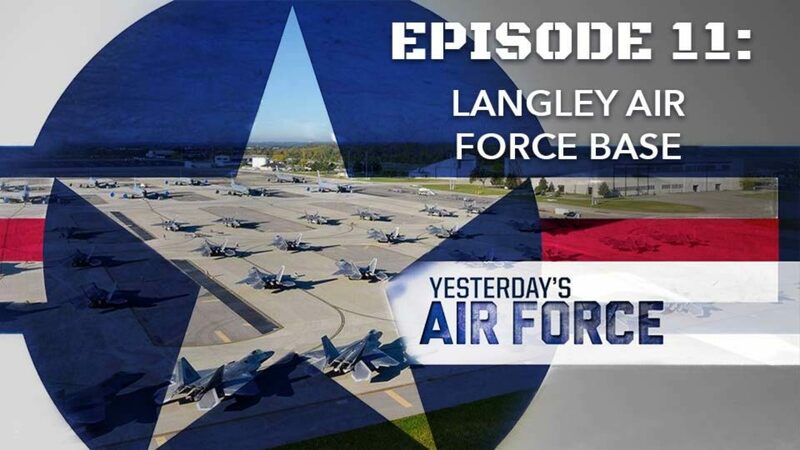 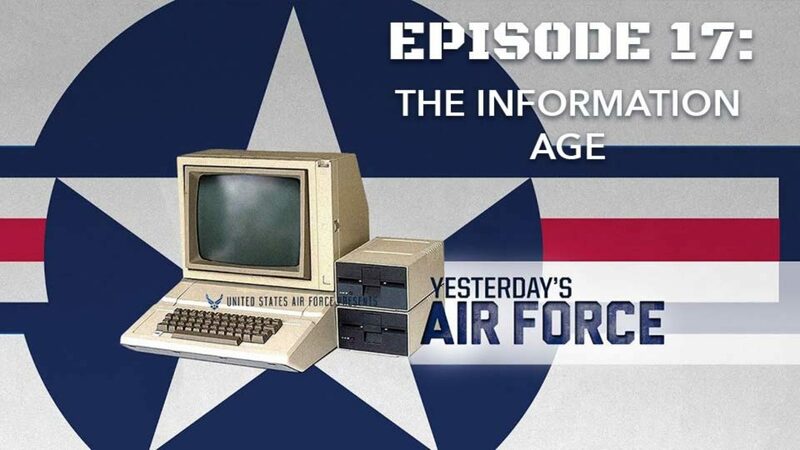 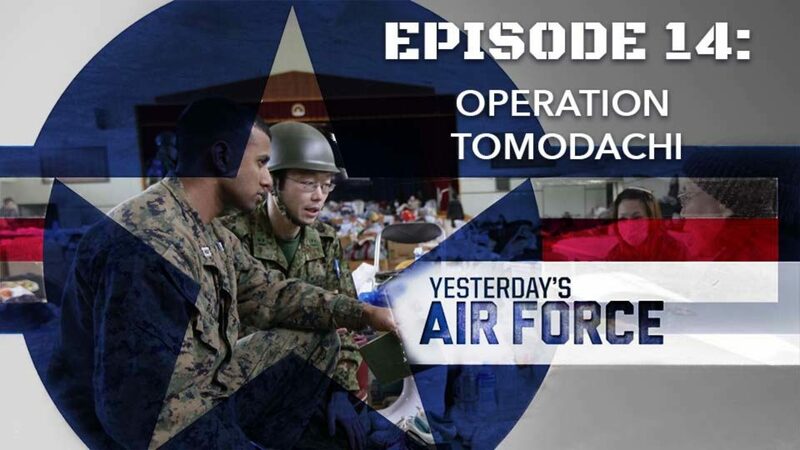 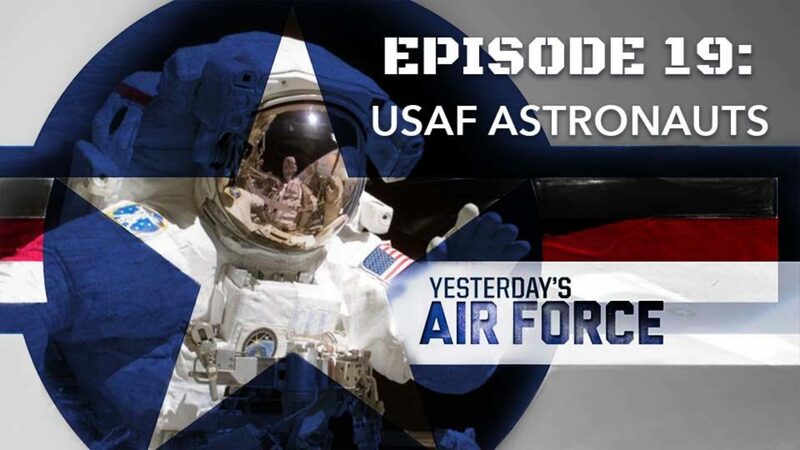 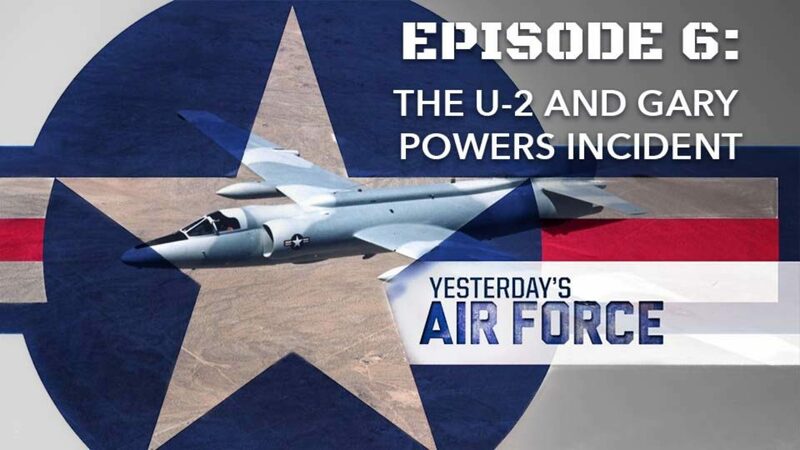 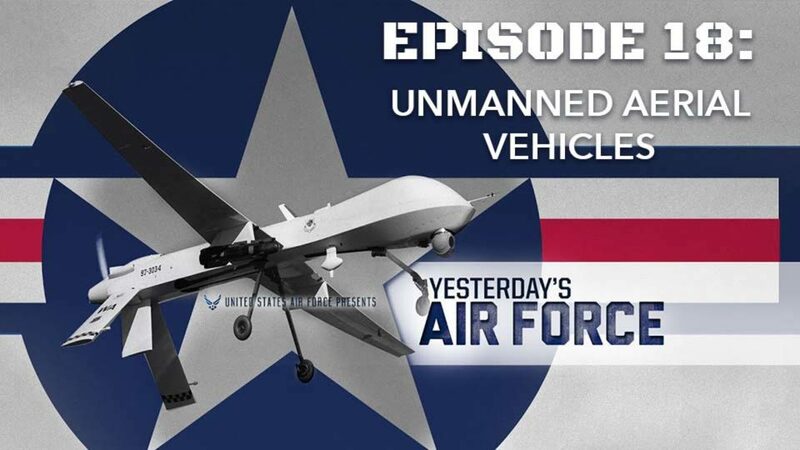 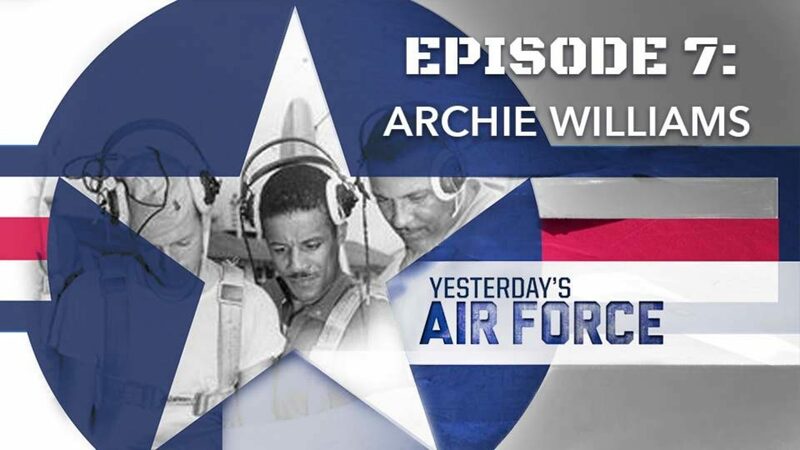 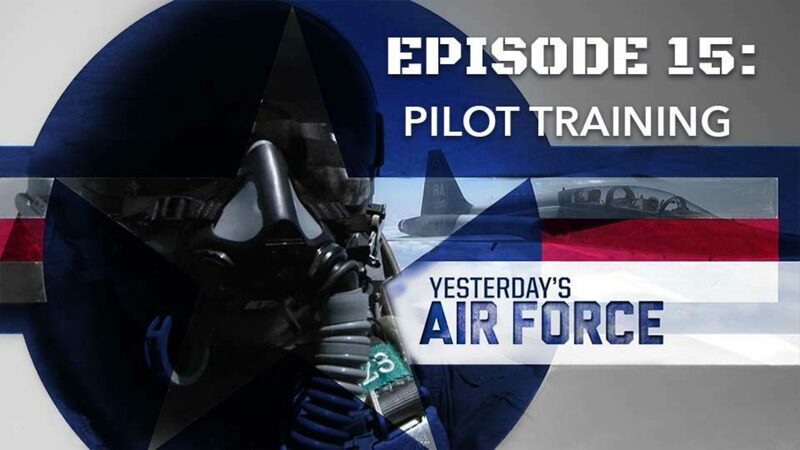 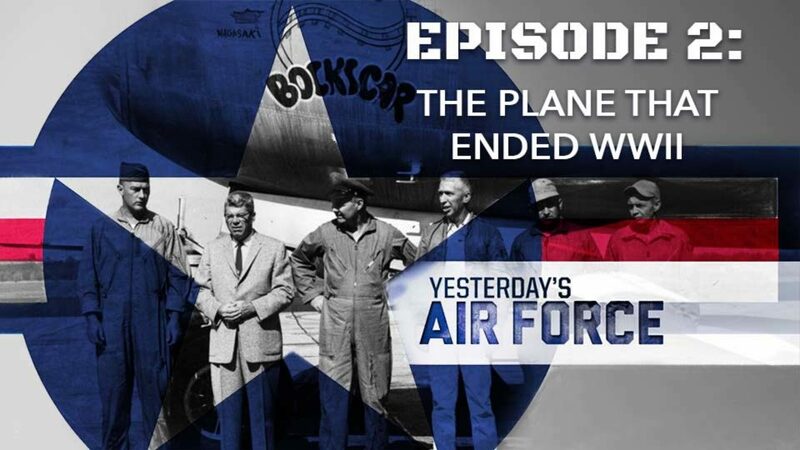 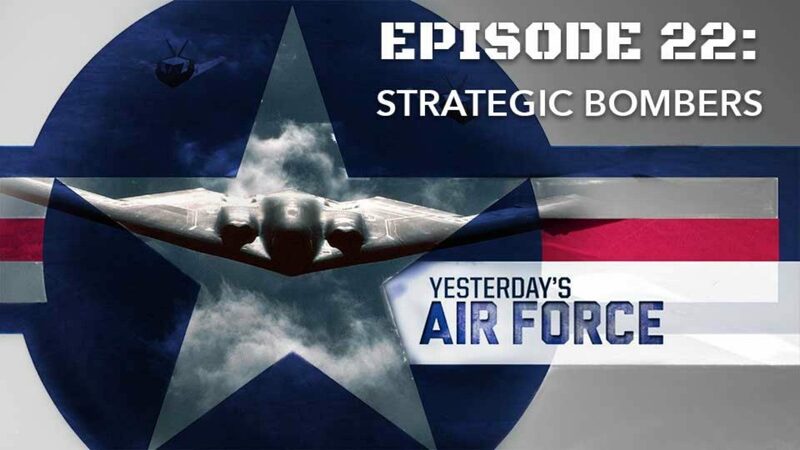 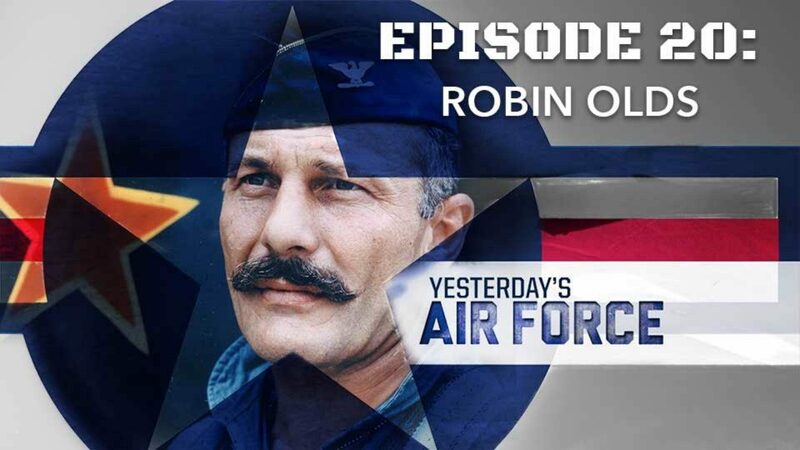 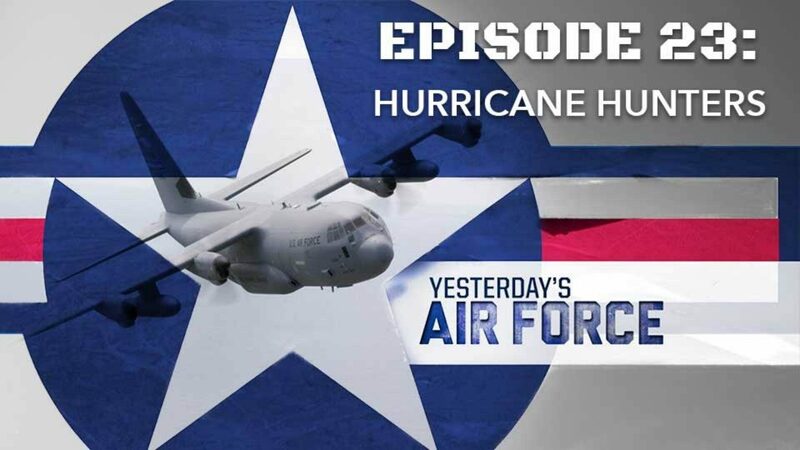 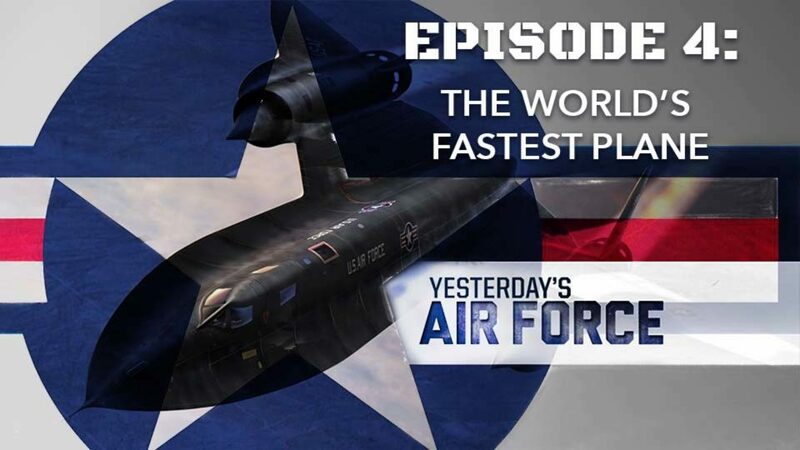 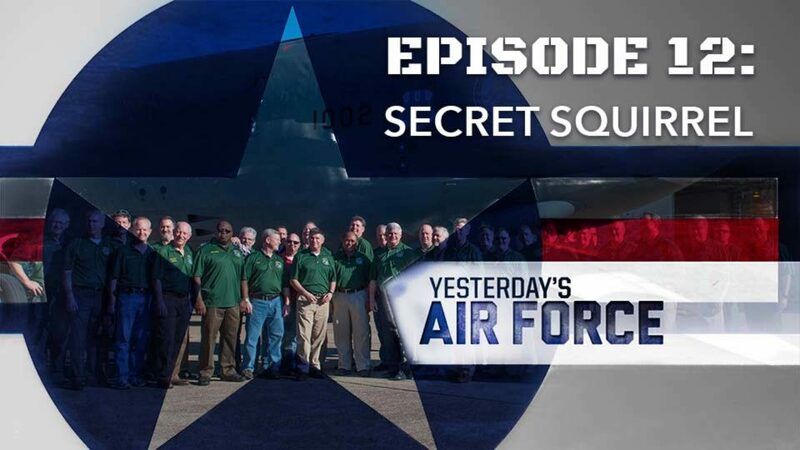 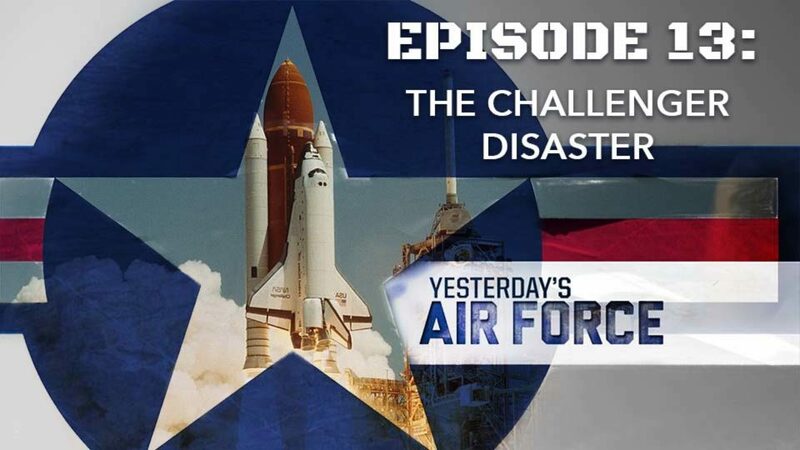 Since the World War II era, the Air Force has relied on strategic bombers gather intelligence and defend the United States against adversaries.